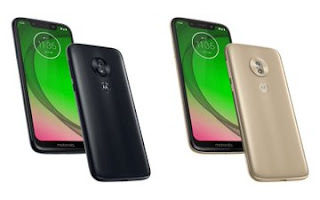 Motorola is working on Moto G7 series which include Moto G7, Moto G7 Plus, Moto G7 Power, and Moto G7 Play which is expected to launch next month Now Hands-on images of Moto G7 Power has been leaked and Specifications of upcoming Moto G7 Series. 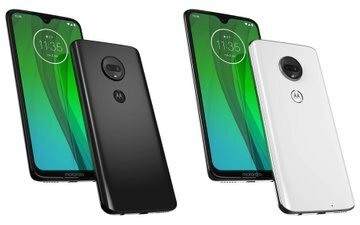 Moto G7 to come with waterdrop notch. It has a 6.24-inch display, Full HD + Display powered by Qualcomm Snapdragon 660 processor with 4GB RAM and 64GB of internal storage. 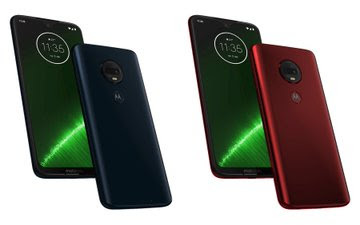 On Camera, it has a 16MP + 5MP Dual Rear Camera and 12 MP Selfie Camera packed by a 3500 mAh battery with quick charge support it will run on Android Pie.